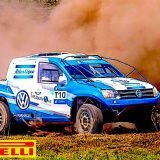 Pirelli supplies competition tyres for most forms of motorsport, ranging from Formula 1 and most other single-seater sizes to sportscar and GT cars to production and touring cars and on to the off-track forms of rallying and cross country racing too. 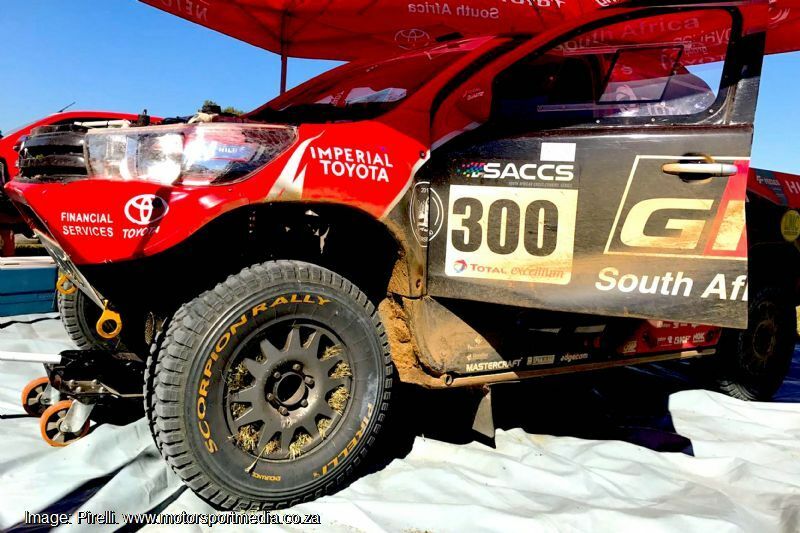 Distributed on Pirelli's behalf by Stradale Motorsport in South Africa, Pirelli racing tyres are becoming ever more popular as Pirelli and Stradale open new avenues to satisfy an ever broadening motorsport market in SA. 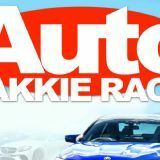 Pirelli has rapidly become the race tyre of choice in South African GT racing circles, an area set for growth with the arrival of the South African GT Challenge in 2017. 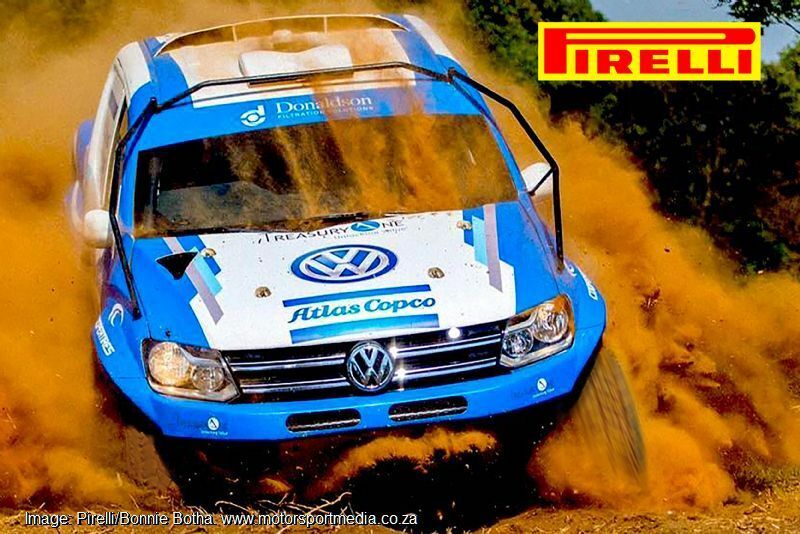 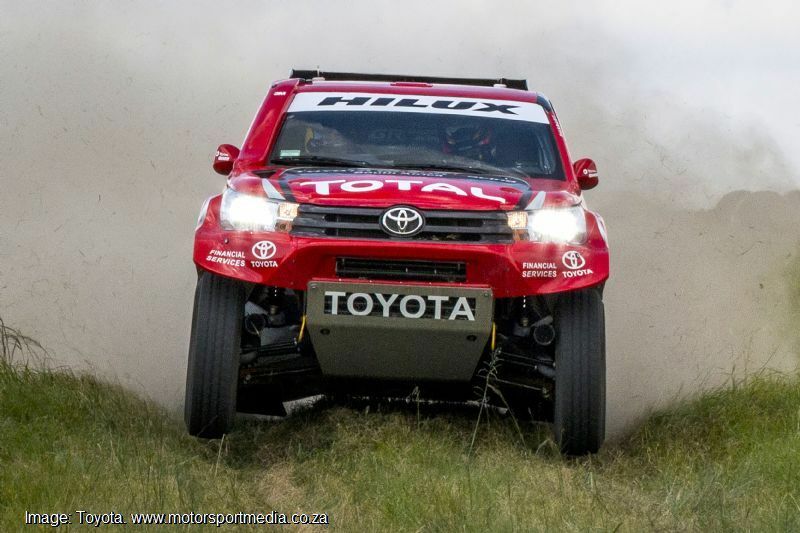 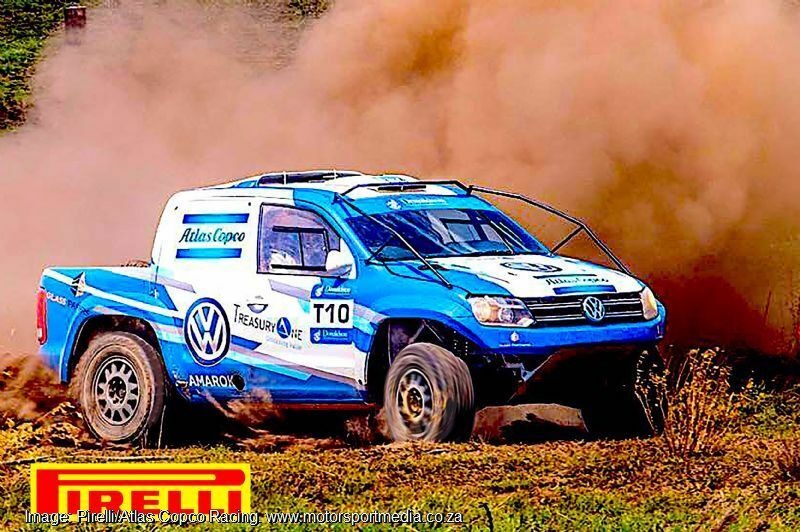 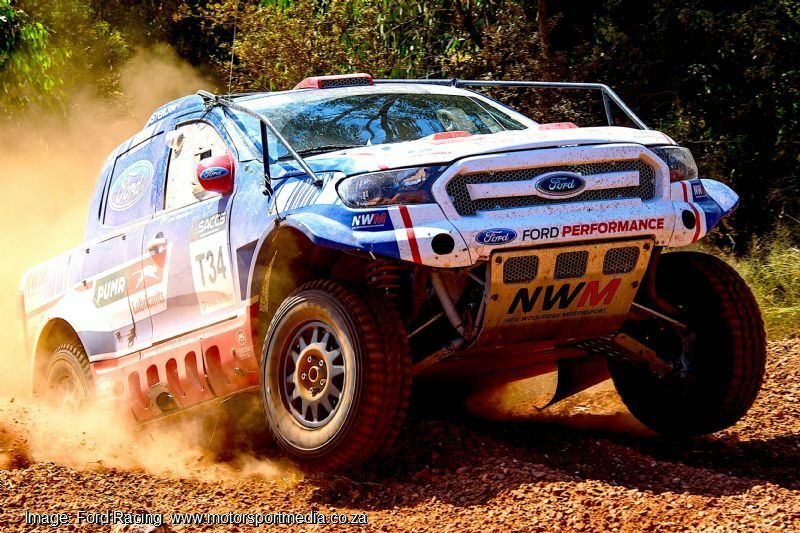 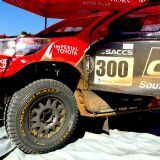 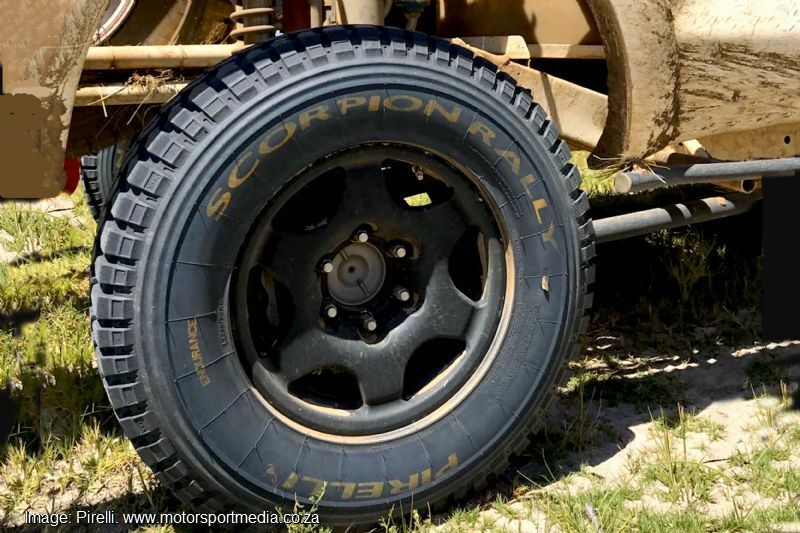 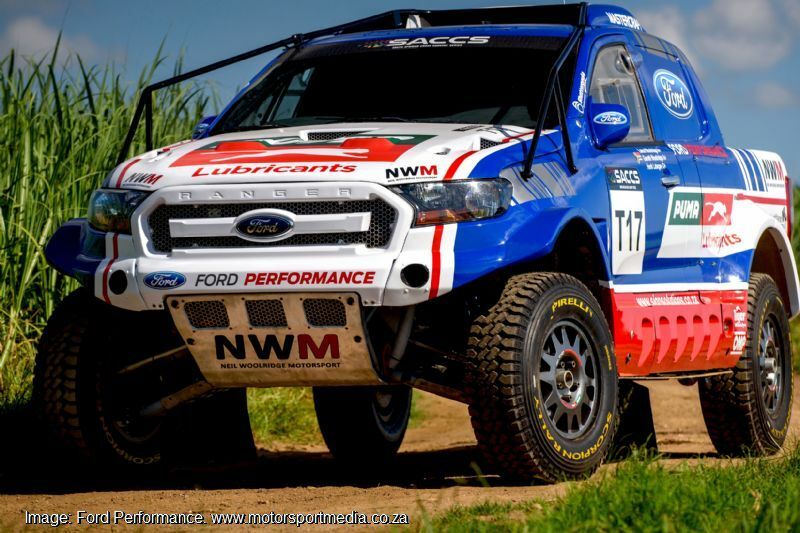 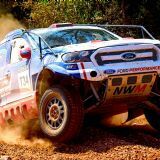 Now Pirelli's new Scorpion Rally off-road tyre has been approved for use in the Donaldson SA and regional Cross Country Championships, where Stradale is ready to supply any team with tyres good enough to take on the best while remaining most competitive in price. 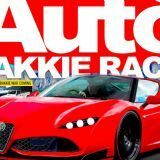 As with the GT races, Pirelli will supply trackside tyre assistance, fitment and support at all those events this year. 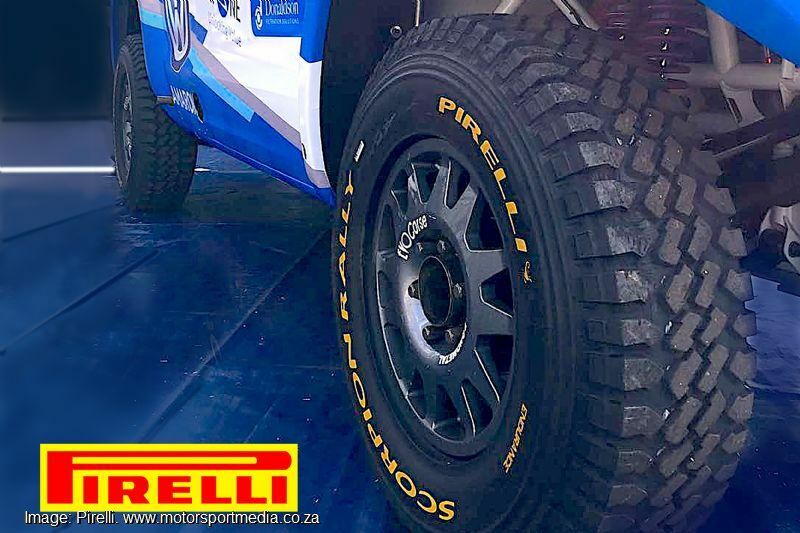 There is a Pirelli tyre for almost every race application - contact Stradale's Charl Arangies direct at 083 449 0162 or charl@vaalfluidsa.com to enquire on any race tyre need.